It's great to see this month's SATRA Bulletin featuring our company profile and covering a number of innovations and accreditations we have been working on throughout 2017, with particular focus on the Keymark scheme. 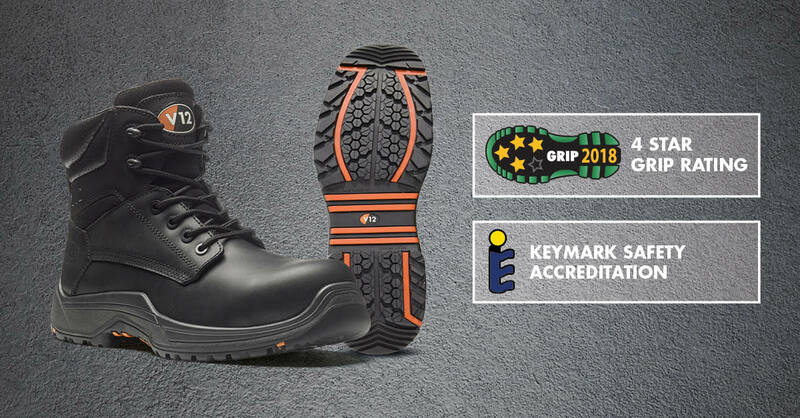 We are very proud to be the first safety footwear manufacturer to have been awarded the Keymark certificate. 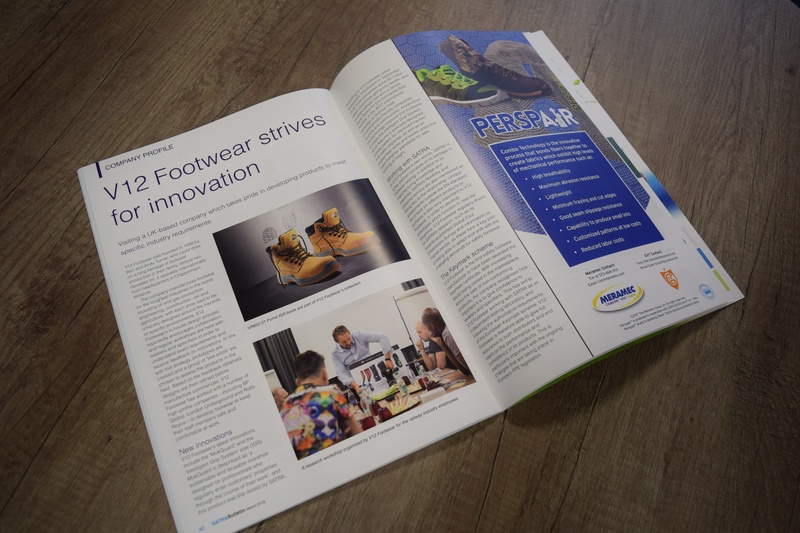 With increasing doubt being raised in the market place about non-conforming products, it is key that V12 Footwear are able to give confidence to wearers and specifiers. 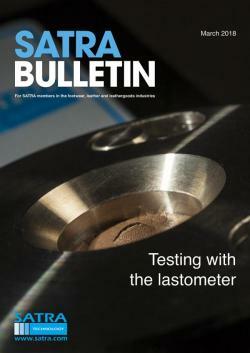 What better way than working with an independent testing laboratory (SATRA)? 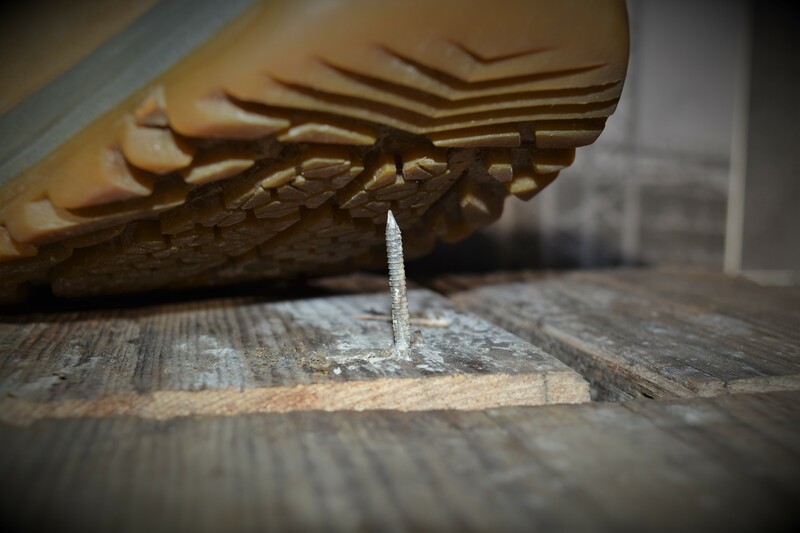 "The first safety footwear manufacturer to have been awarded the Keymark certificate"
With the authority and un-bias of the European Keymark standard V12 Footwear are able to give full assurance to distributors and end users on performance and consistency. 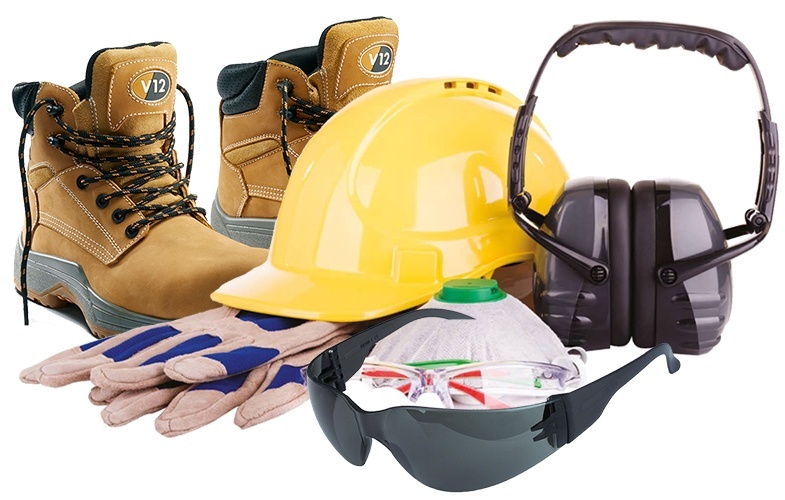 This is particularly important with the changes in the PPE directory coming into effect to put the responsibility on to distributors as well as manufacturers.